I accepted the task (and refrained from asking too many questions…like WHY?….LOL!) and set out to locate a bed that would allow me to fulfill the request. Let me tell you something….just when I think something is impossible or unobtainable…..I am proven wrong. 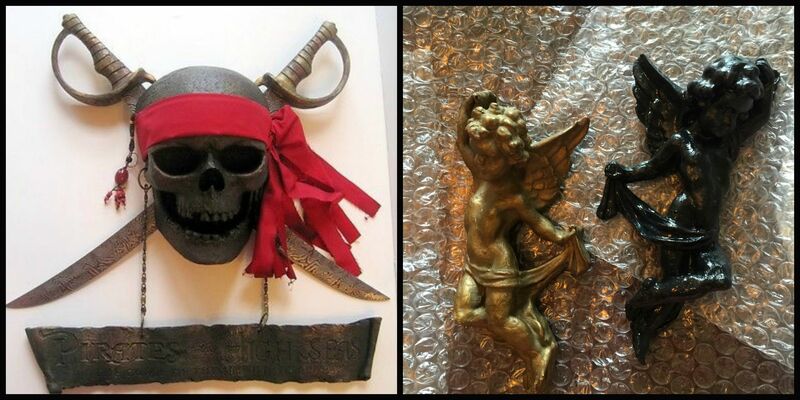 The soon to be pirate-bed-owner wanted to supply the cherubs and skull and cross bones herself. The cherubs below were sent to me in a plain white plaster finish. I coated them in Black Bean….and dry brushed a decent coat of Olympic Gold for a rich yet vintage look. 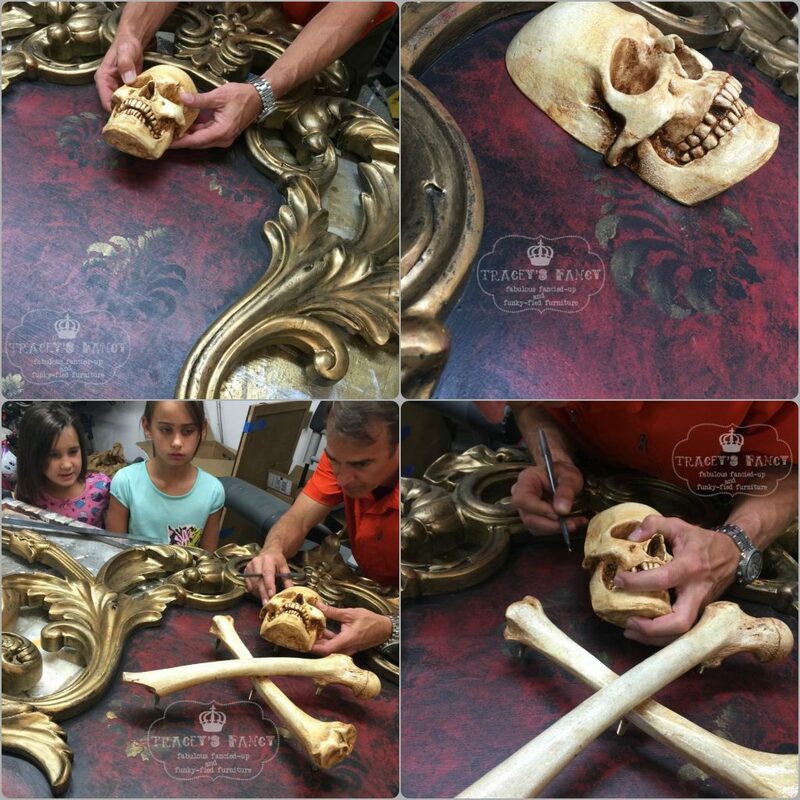 My client actually commissioned order amoxicillin Ron Pardini of CIFX Studios, to re-create the skull and cross bones for the pirate bed. He is the artist that created the original castings on the ride at Disney! I’m telling y’all….this girl meant business!!! She and her husband had dreamt of owning a bed like this for years…and they were not going to cut any corners! I did NOT want to disappoint! I began by covering the entire bed in Black Bean to give the depth necessary for the gold to take on an aged feel. I then applied Charlotte’s Red with a rag for a multi-textured appearance. I obviously did this just in the center of the headboard…the area that the skull and crossbones would be attached to. I was SO pleased with the look so far! And in the same way that I painted the cherubs…I painted the trim in my go-to gold paint Modern Masters Metallic Olympic Gold . (You can also purchase the larger quart size if you use it and love it as much as I do!) 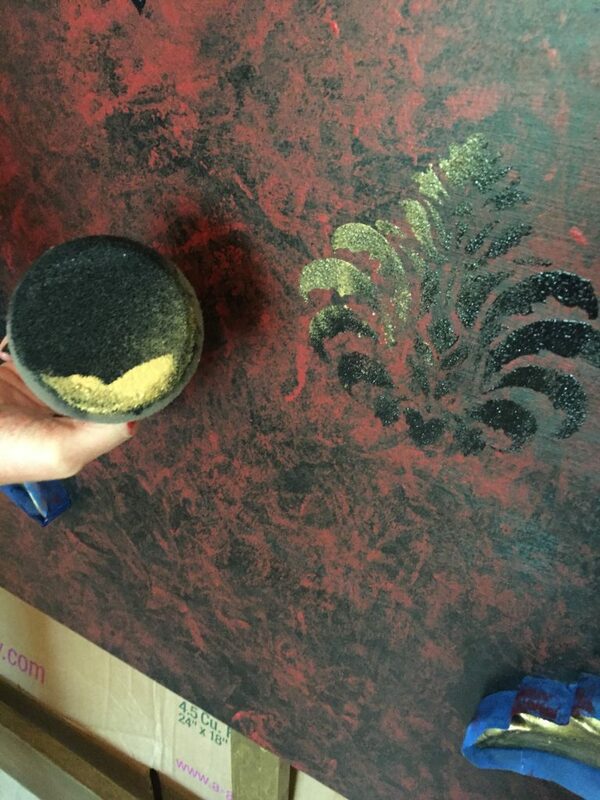 I use this gold on many of my furniture pieces and you can read my previous post on how to add subtle gold accents here. I added a single Damask Stencil placed haphazardly across the center painted space. I first stenciled with the Black Bean. After this dried…I placed the stencil directly over the “painted stencil” and lightly dabbed along the edges…or a single size…no two alike…. with a sponge that I had lightly tapped into the Olympic Gold. It was exactly the look I was after! I love when that happens!!! The skeleton pieces were cast with the screws in place. Ron was very particular with his work…and had me send measurements of the height/width and depth of the space. He needed depth for perfect placement of the screws. This made it really easy for Mr. 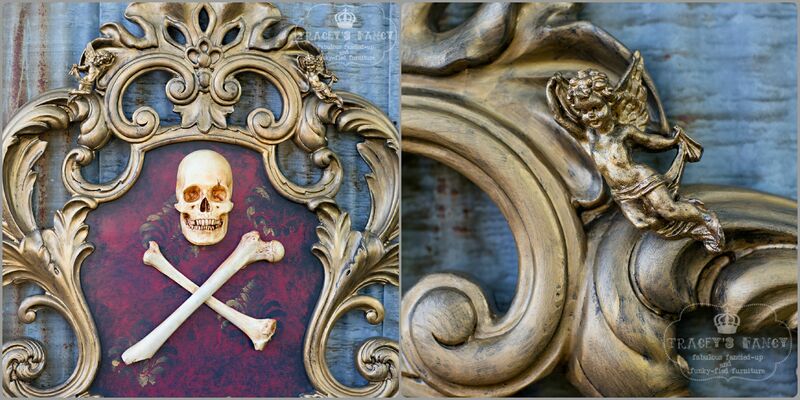 Fancy to secure the pieces of art to the pirate bed. You can see him in the photos below carefully marking exactly where to drill the holes in the headboard. He also applied a layer of wood glue to the back of the skull prior to bolting it into place. We don’t need any loose skulls falling onto sleeping faces! (ugh…the thought!) The exact process was repeated for the cross bones. The cherubs were simply glued and clamped to set overnight. They are a tiny and can almost be overlooked….but they add just a touch of detail….and I LIKE DETAIL! 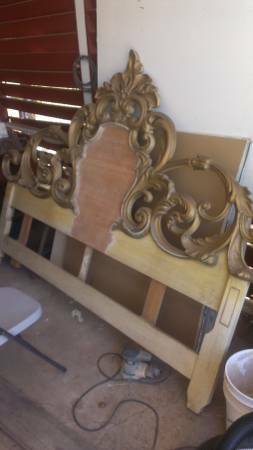 We hauled this ginormous crazy gaudy pirate bed out to an old barn for photos….and it was not until then….that I actually NOTICED it! I saw its beauty for the first time! It eminated strength and power! It was demanding attention! And it is just flat out WEIRD!!!!! I seriously doubt I will ever get another request as bizarre as this! This is what I LOVE about this career choice of mine! I meet all kinds! I hear all sorts of stories! Nothing really surprises me…..but I am certainly entertained! If you want to replicate this fancy pirate bed, remember to purchase your paints from Heirloom Traditions online and use my promo code website FANCY to get 10% off your entire order. 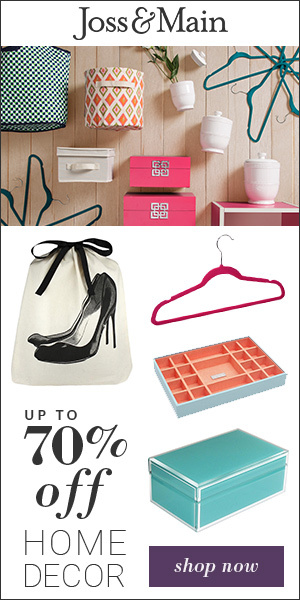 You’ll also get FREE SHIPPING on orders over $75. Your purchases help support my blog and creative painting endeavors, maybe even involving more skulls. While you’re at it, subscribe to my blog for more funky furniture adventures! Please pin my Pirate Bed and follow me on Pinterest! Holy Mackerel! How did I not comment on this masterpiece before! I must have been too in awe. Wow. If I could commission a dream bed, this would be IT! Skull party!